Another swimming weekend with my girlfriends... 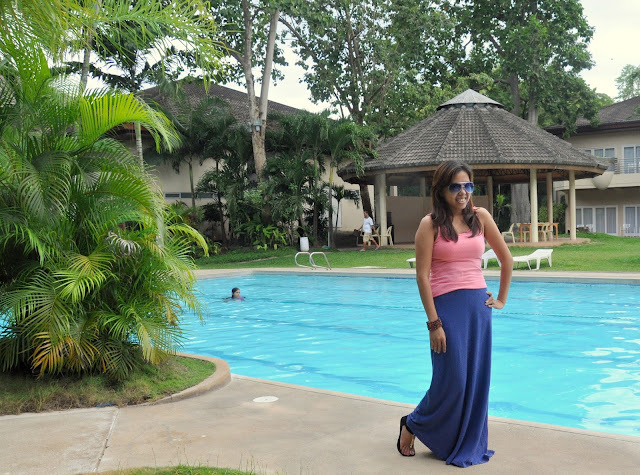 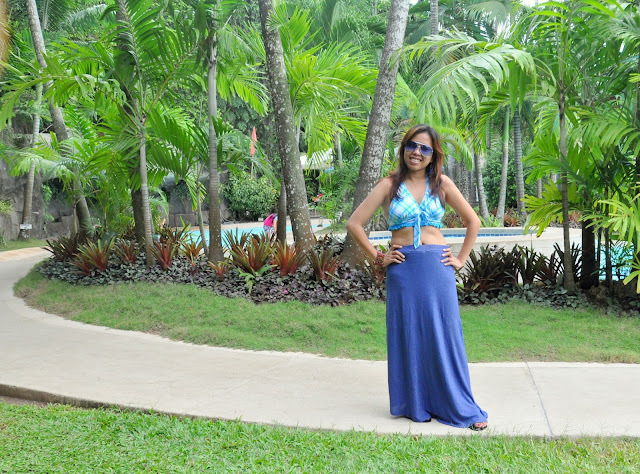 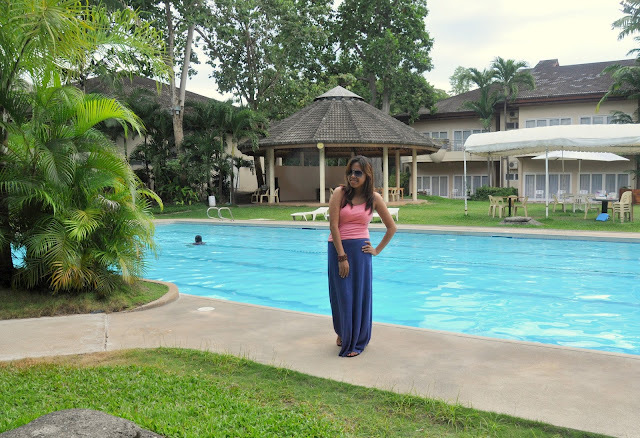 This time we picked Marco Hotel's swimming pool. 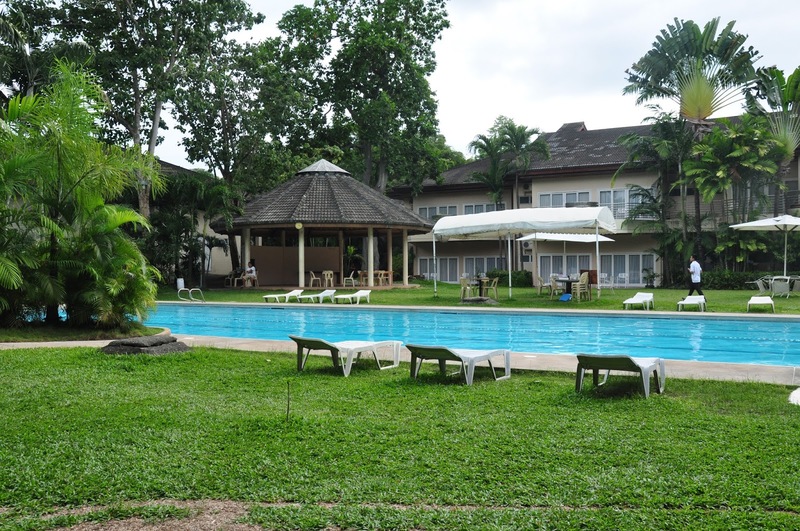 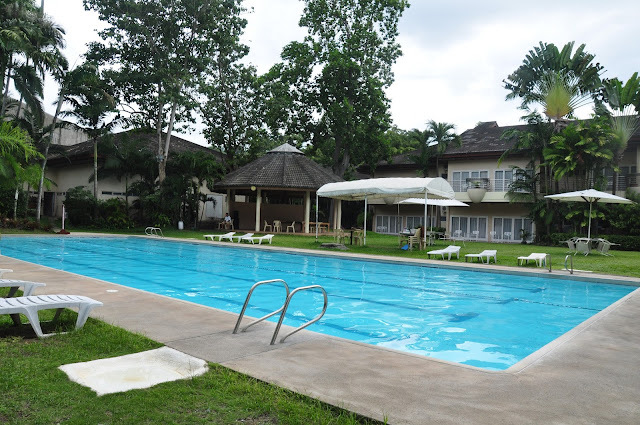 Marco Hotel is a place to be for sports minded people. 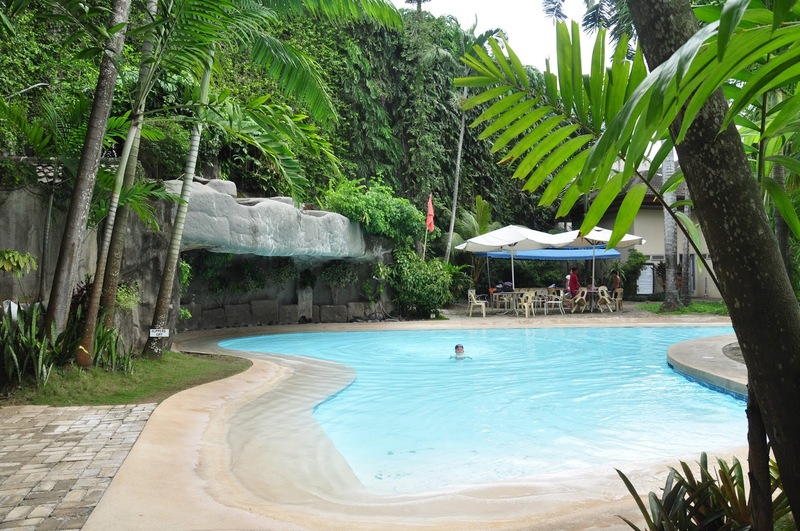 They have a sports complex which offers indoor tennis court, badminton court, table tennis and rock climbing. 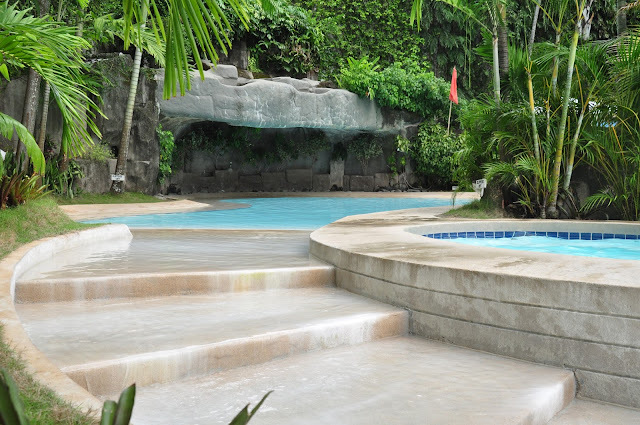 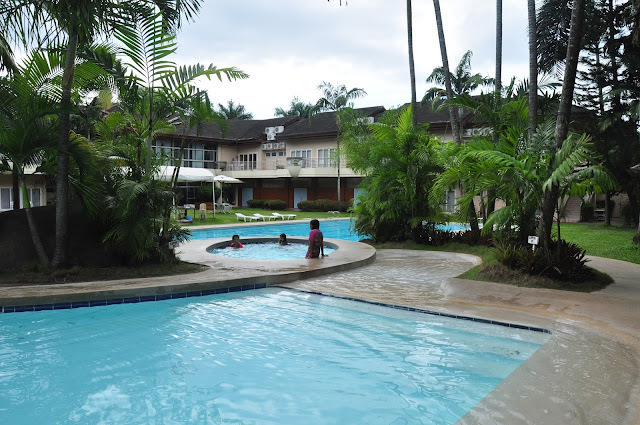 Marco Hotel swimming pools varies from kids, regular adults, sports, and Jacuzzi with the fee of 100.00 pesos person.